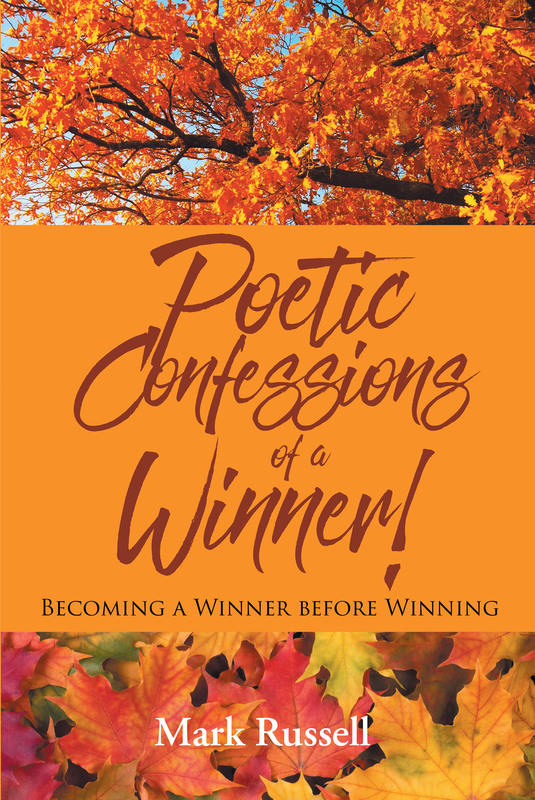 Poetic Confessions of a Winner! Being a Winner has nothing to do with personal achievements, accomplishments, titles, or some superior status of living. You can have all these things and still be a failure at life; unhappy and unfulfilled. This book inspires the discovery of the created winners we already are. The revelation of biblical scriptures, the enlightening thoughts, and inspiring poetry all promote volumes of encouragement to uplift your thinking. We must realize and awaken ourselves to the truth that true happiness in life is knowing who we are and the purpose of our existence. It is the unlocking of our God given potential and finding the joy out of the journey of building character through learning and every experience we must face in life. You can be happy and fulfilled right now! Even before you have attained any sought out specific goals or levels of achievements. When you discover who you really are and step into it, you will then recognize that “You Are a Winner” in spite of whether or not you have won something. And no failures or faults on this earth will ever again validate you otherwise.